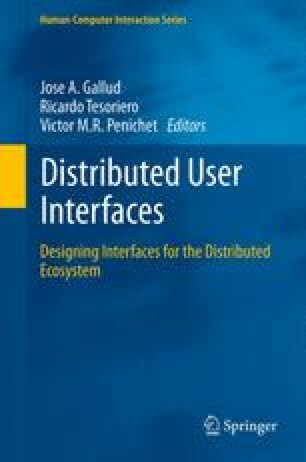 In this paper, we describe a solution to obtain flexible user interface distribution across multiple devices, even supporting different modalities. For this purpose we extend a model-based language and consider various user interface granularities. We also explain how this solution works at run-time in order to support dynamic distribution of user interface elements across various devices.